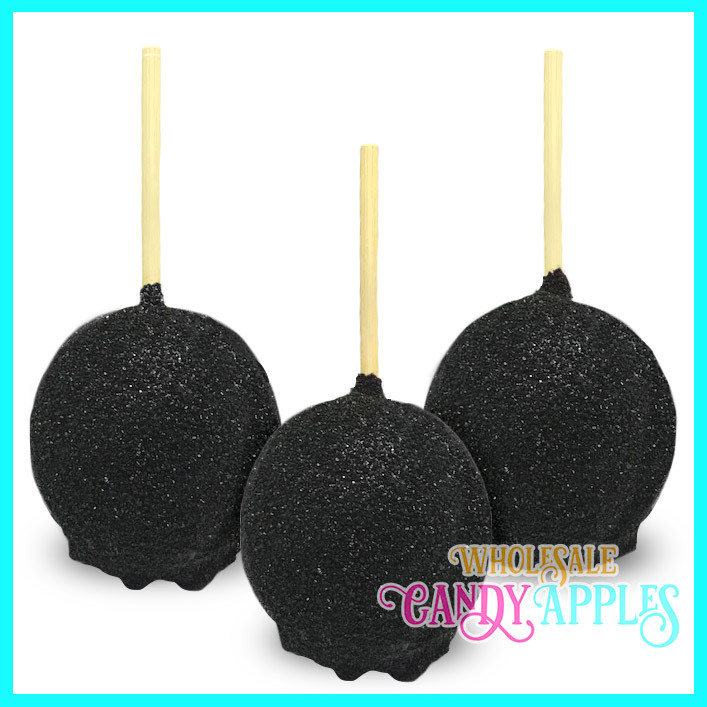 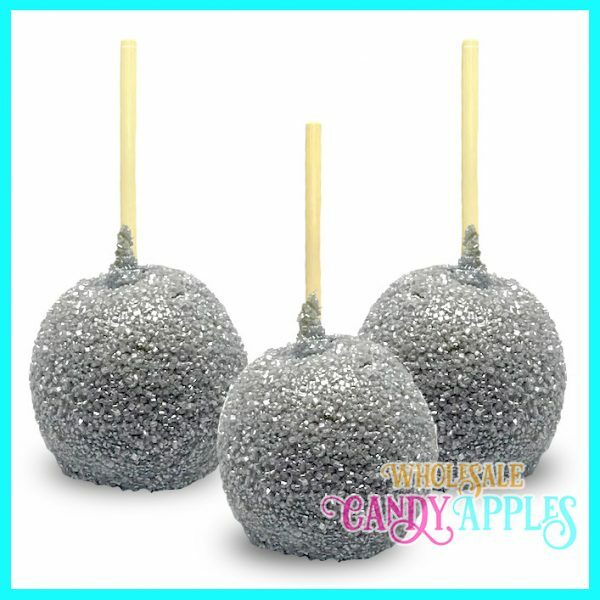 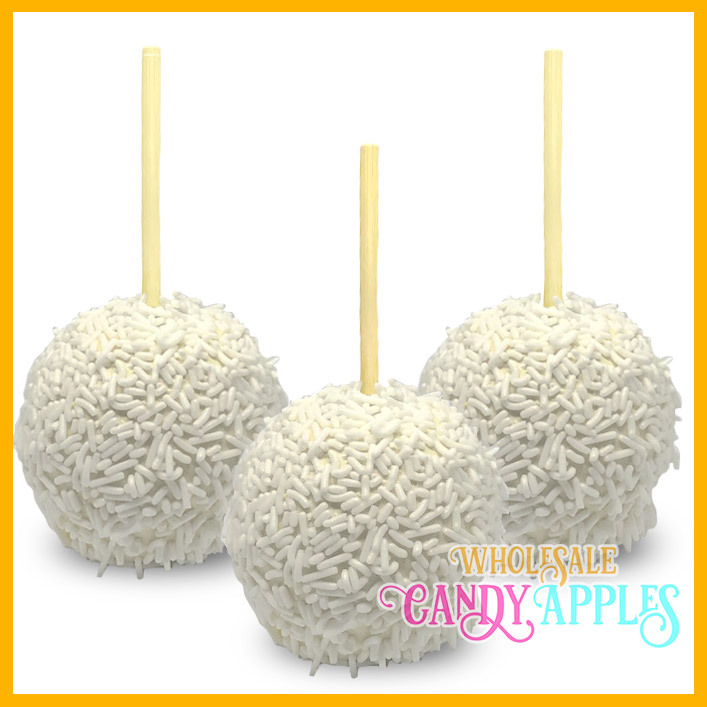 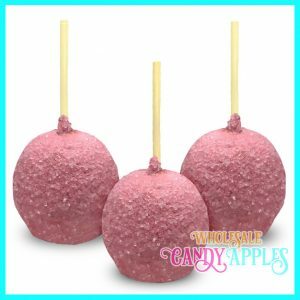 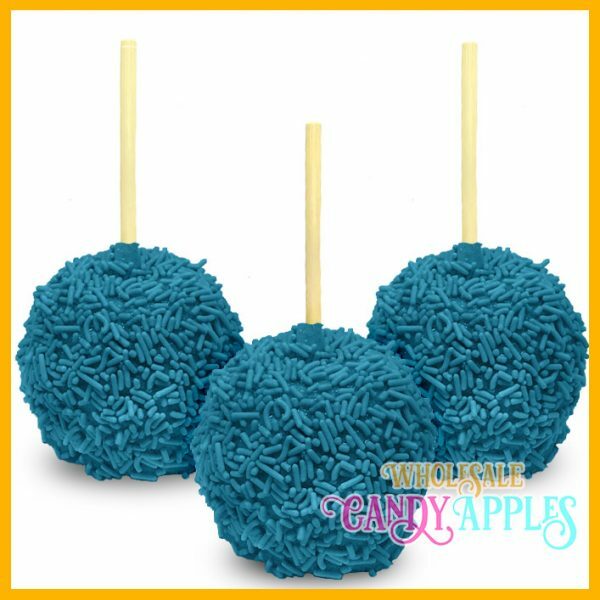 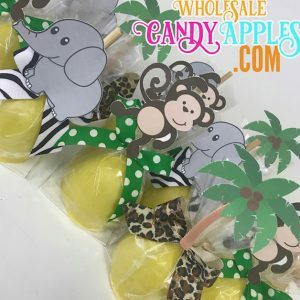 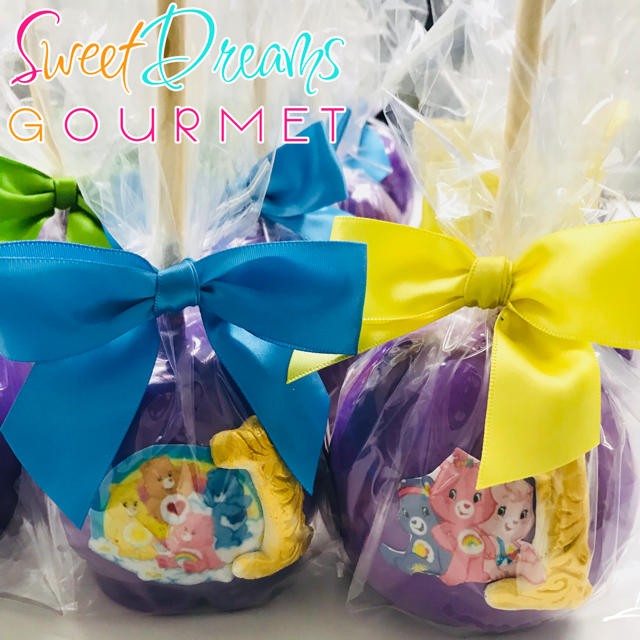 We now sell all candy apples on our new Candy Apple Website. 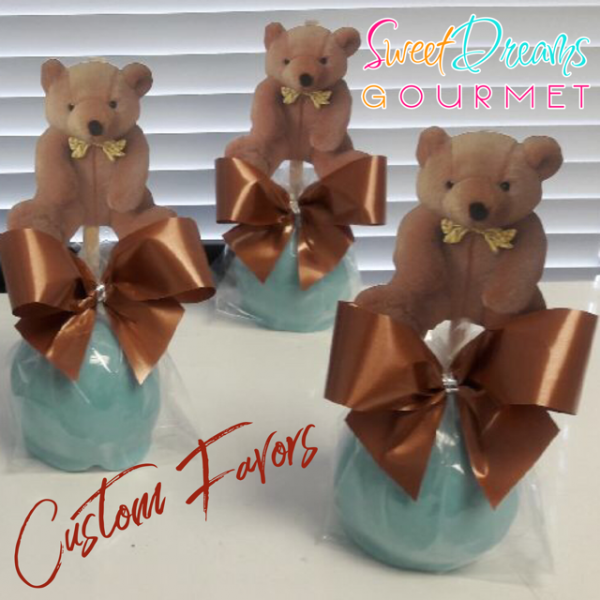 Click Link Below. Edible Image apples. These are come in large only. 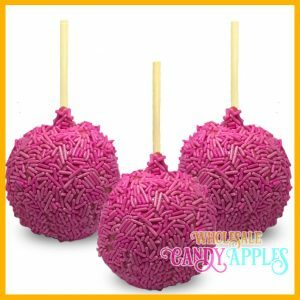 All apples will come bagged with a ribbon bow.  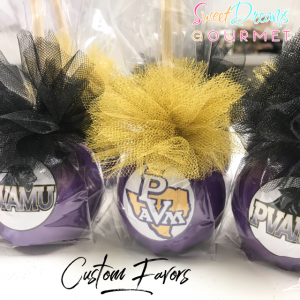 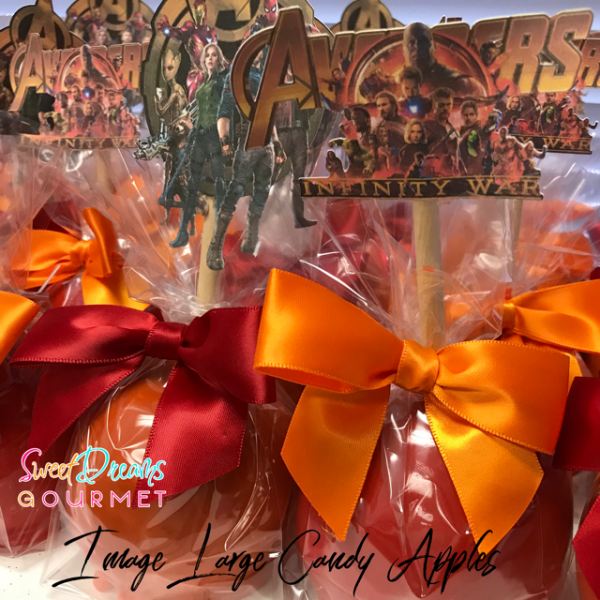 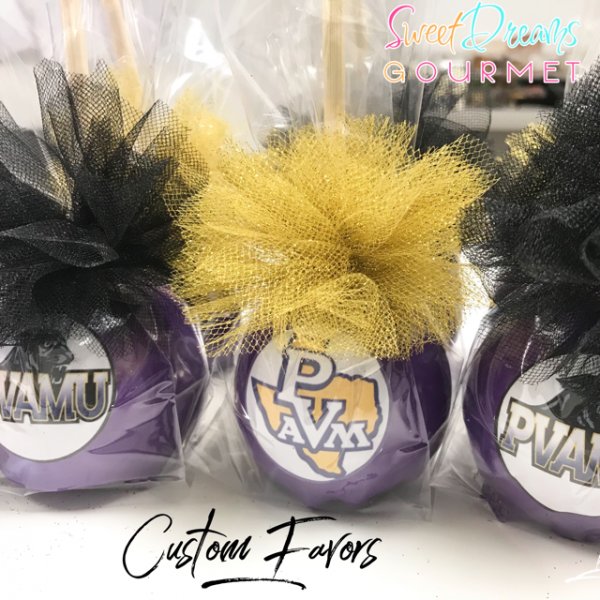 We will design a custom cut out image decal to be applied to your candy apple sticks. 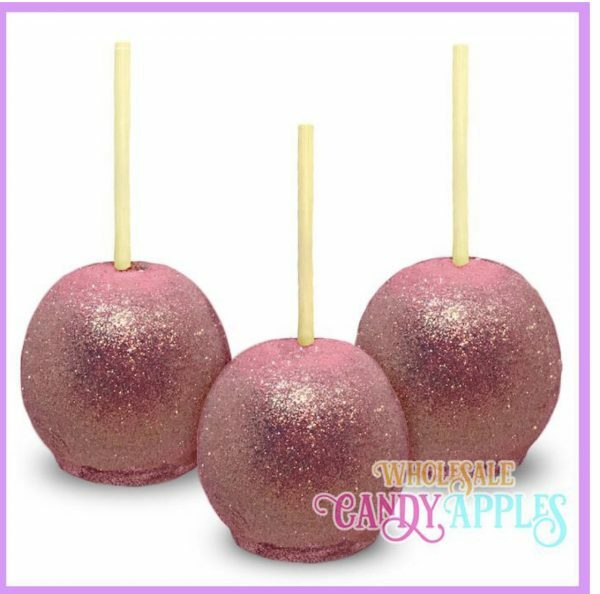 The candy apples come in sets of 12 apples. 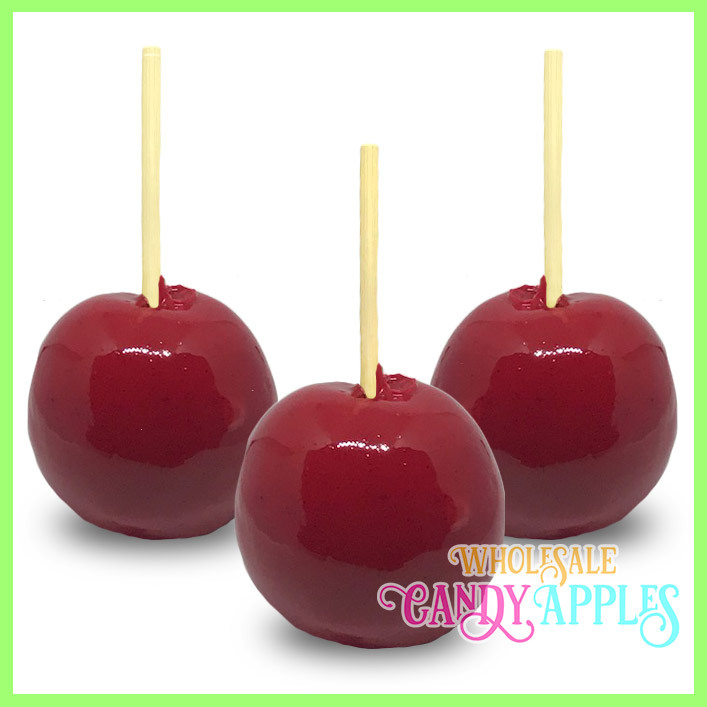 One color can be choosen per order of 12 apples. All apples will come bagged with a ribbon bow. 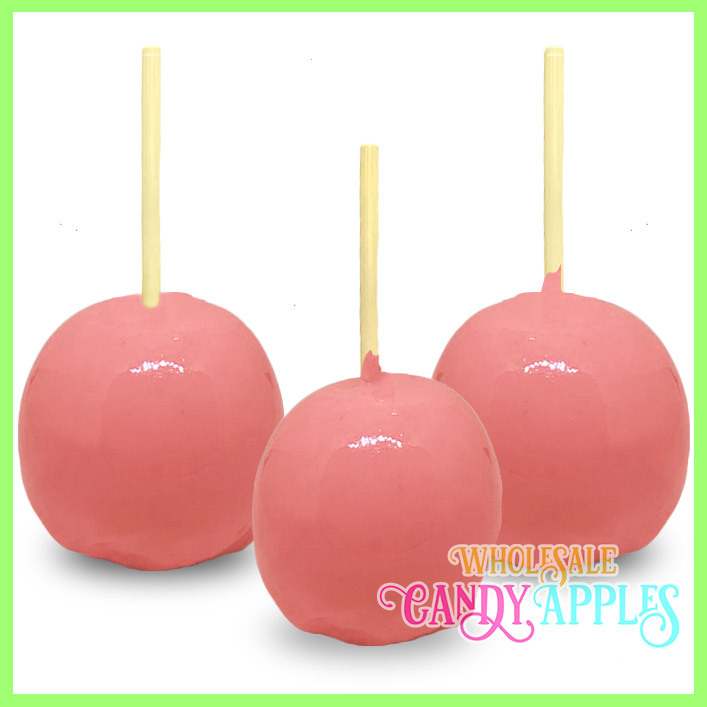 Apples will be our small apples 3 oz.